POET is a multi-disciplinary group with expertise in planning, public policy, marketing, communication and public engagement techniques. POET offers a full range of outreach and engagement services, from concept and advisory to full implementation of outreach and engagement events. Our team specializes in innovative outreach methods tailored to the specific demographic and community profile of the target population. 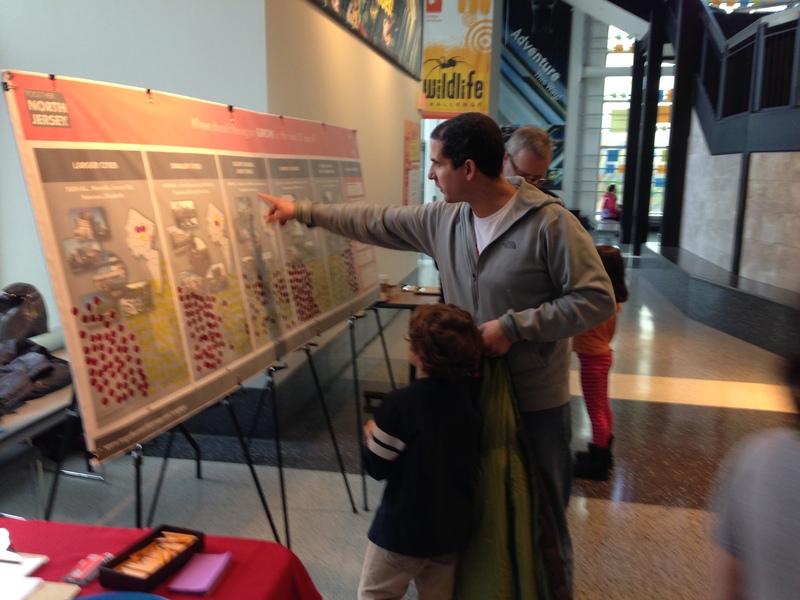 Miriam Salerno is a Senior Public Engagement and Outreach Specialist at the Bloustein School. 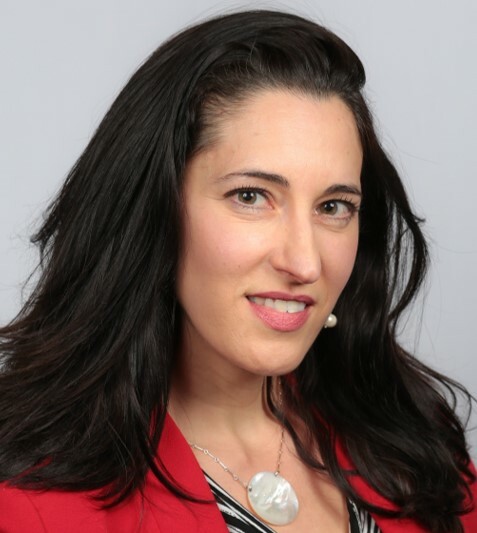 She has over 15 years of experience in communications and energy/environmental policy, and has worked extensively in both the public and nonprofit sectors. 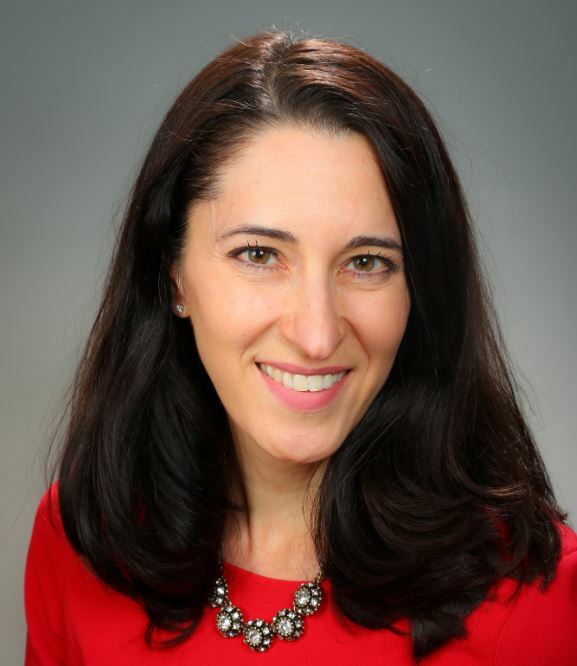 Since joining the Bloustein School in 2011, Miriam has managed extensive stakeholder and public engagement efforts for a variety projects and clients, including Together North Jersey, NJTPA and NJDEP. She also has extensive experience is public relations and public affairs, including managing advocacy campaigns, in-house corporate communications, and Congressional affairs. She holds a Master’s Degree in International Environmental Policy and International Development from The Johns Hopkins University – School of Advanced International Studies (SAIS). Trish Sanchez is an experienced Marketing Director and Project Manager with a demonstrated history of working in the higher education industry and a major financial corporation. 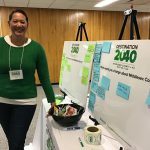 She manages projects at Bloustein that provide services, training, coordination and technical assistance directly to local and regional governments, schools and school districts and other organizations throughout NJ with the goal of improving and encouraging active transportation. She also specializes in youth and community outreach, assisting communities with gathering feedback on local initiatives related to the economy, community and business development. Trish has an extensive background and work experience in marketing and communications. She was the Senior Director of Marketing at American Express in New York responsible for both traditional and online marketing strategy. She is currently responsible for social media marketing for the department at Rutgers. She received an MBA in Marketing and Finance from Columbia University. 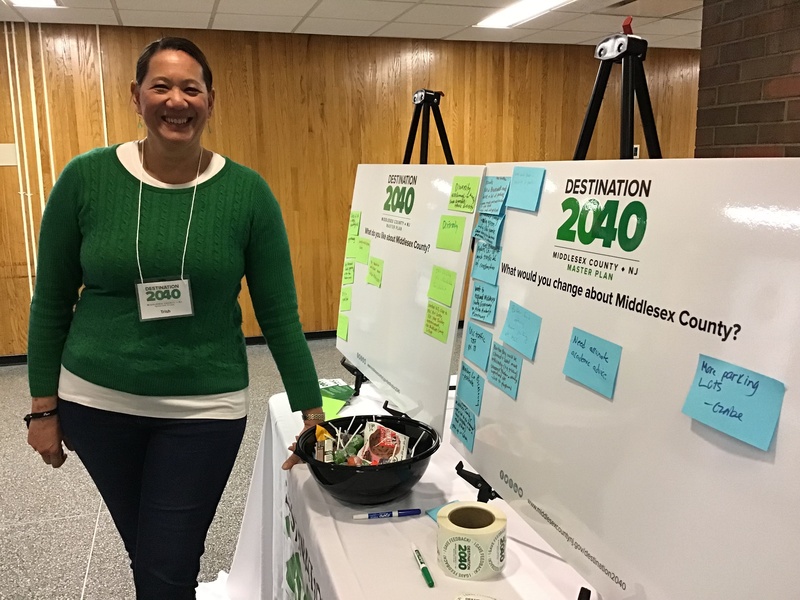 POET is providing Middlesex County with overall public involvement and stakeholder engagement support for DESTINATION 2040, Master Plan update for the county. POET developed a public involvement plan which includes deployment of a variety of engagement strategies such as face to face, meeting in a box, and online engagement. Through this partnership, Middlesex County is committed to extensive outreach to obtain feedback from those who live and work in Middlesex County to inform priorities for the Master Plan. POET is also providing technical assistance and support by training county staff and facilitating and supporting stakeholder meetings. 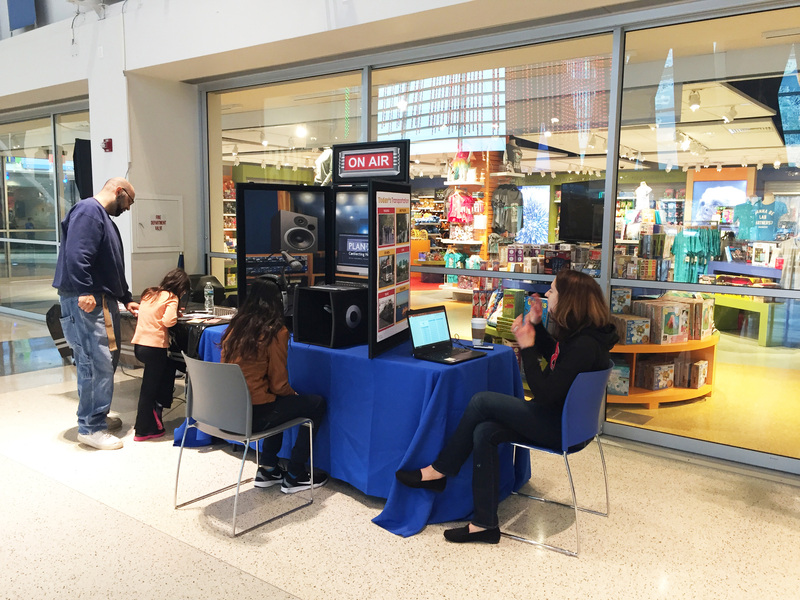 In order to engage children and teens around a Regional Transportation Plan developed by the North Jersey Transportation Planning Authority (NJTPA), POET designed a simple and fun pop-up activity booth reimagined as a radio studio. 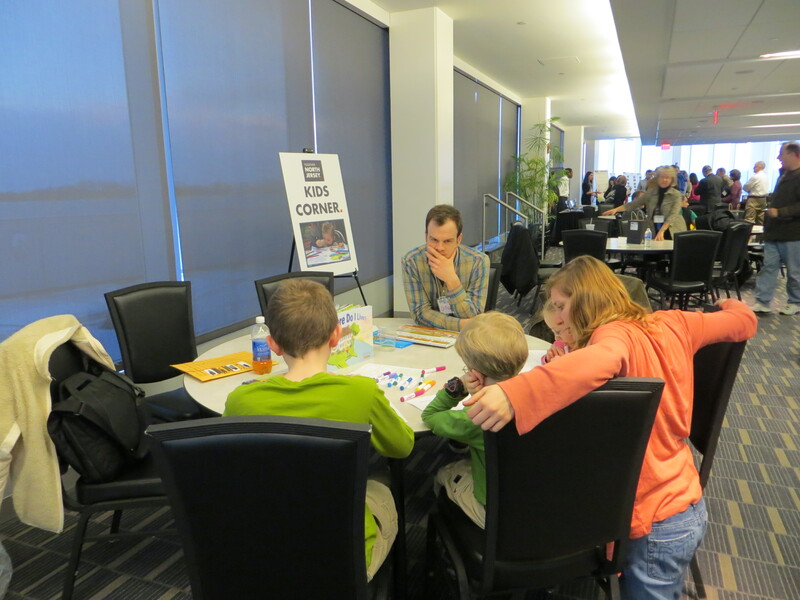 Kids sat “inside” the booth and were “interviewed” about what they imagine transportation will be like in the future. POET brought the activity to kid-friendly locations including the Liberty Science Center and Boys and Girls Club after school programs. POET developed, coordinated, and managed this civic dinner party program to engage Millennials in NJTPA’s regional planning process. 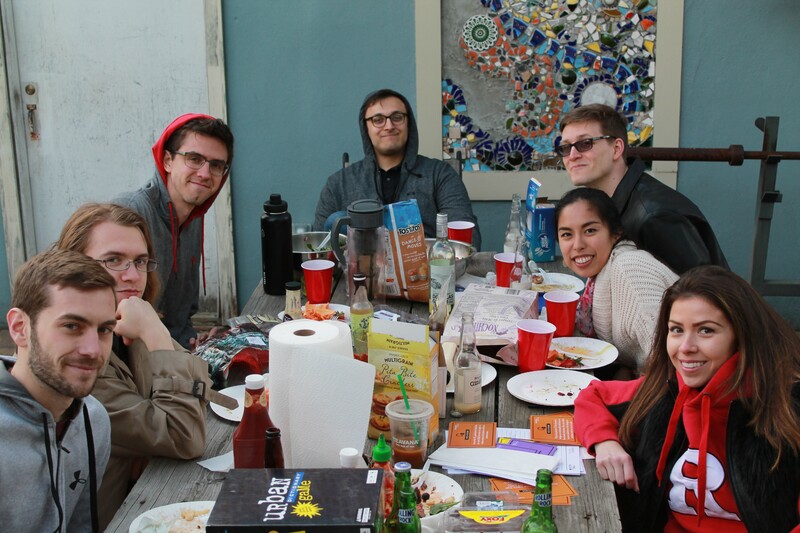 Volunteers hosted dinner parties with their friends where they discussed elements of the regional plan, such as technology, resiliency, and the economy. POET designed a “meeting-in-a-box” to assist each dinner host, including a card game with questions and facts to guide the conversation and forms to collect feedback. POET also created the program’s branding and successful social media campaign, attracting many applicants. POET coordinated both stakeholder and public engagement for the Together North Jersey Regional Plan. Activities included management of Steering, Executive, and Standing Committees consisting of 300 members in total; planning and execution of 15 regional workshops; 20 pop-up kiosk events; online engagement via NJ.com; 3 major conferences; and multiple working group meetings. 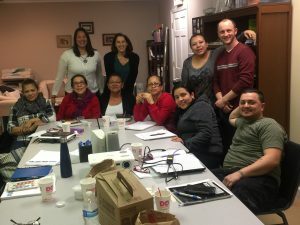 POET conducted eight diverse focus groups throughout North Jersey to understand residents’ reactions to marketing messages, motivations for attending public meetings, and awareness of NJTPA’s outreach efforts. In addition, POET created a searchable database detailing over 250 unique public engagement techniques and best practices that other public agencies have used to reach a variety of audiences. Planning agencies can identify strategies that fit their projects by budget, scale, purpose, etc. Rutgers POET and NJTPA win Silver APA Award for Innovative Outreach! Rutgers POET and NJTPA win John and Jane Q Public Award for Innovative Outreach at TRB!